To support the development of the recycling industry and improve working and living conditions for waste pickers in Argentina, the Cartoneros project is investing in infrastructure, such as equipment in existing plants in Buenos Aires, and in a new sorting and recycling center in Mendoza. Argentina, and more specifically the city of Buenos Aires, has put in place initiatives to support the development of the recycling industry and provide secure jobs for waste pickers. Meanwhile, Danone is aiming to increase the amount of recycled plastic (rPET) in its products. With the support of the Danone Ecosystem Fund, Danone Aguas de Argentina and its partners, the Initiative for Inclusive Regional Recycling (IRR) and Fundación Avina, the Cartoneros project is empowering waste pickers in Argentina. 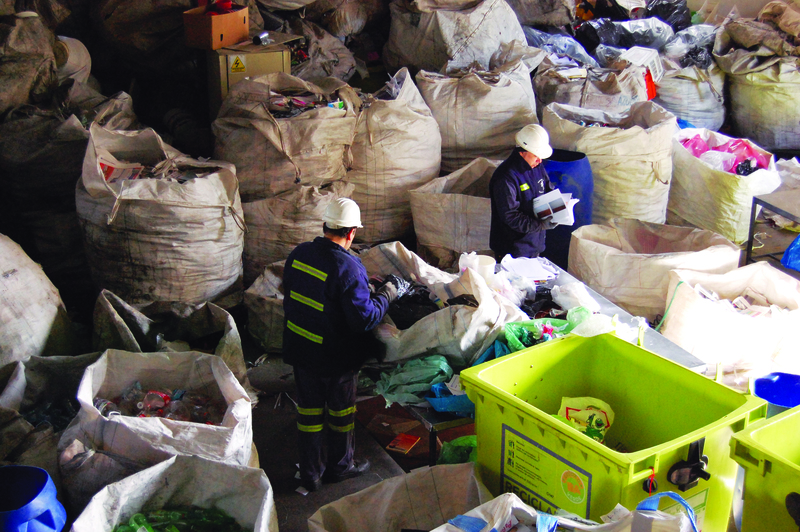 It is increasing recycling rates from large waste generators and sustainably connecting them with the cooperatives, as well as investing in infrastructure, including several recycling sorting facilities in Buenos Aires and Mendoza operating under a cooperative model. The scheme provides both cooperatives and large waste generators with training and offers technical assistance to the cooperatives. Local partners work closely with public authorities, supporting the implementation of policies that recognise the contribution of waste pickers. This project empowers waste pickers through management and life skills training and helps them to secure a fair wage, while also raising awareness more widely about their living conditions, and increasing recognition for their work through public policy. 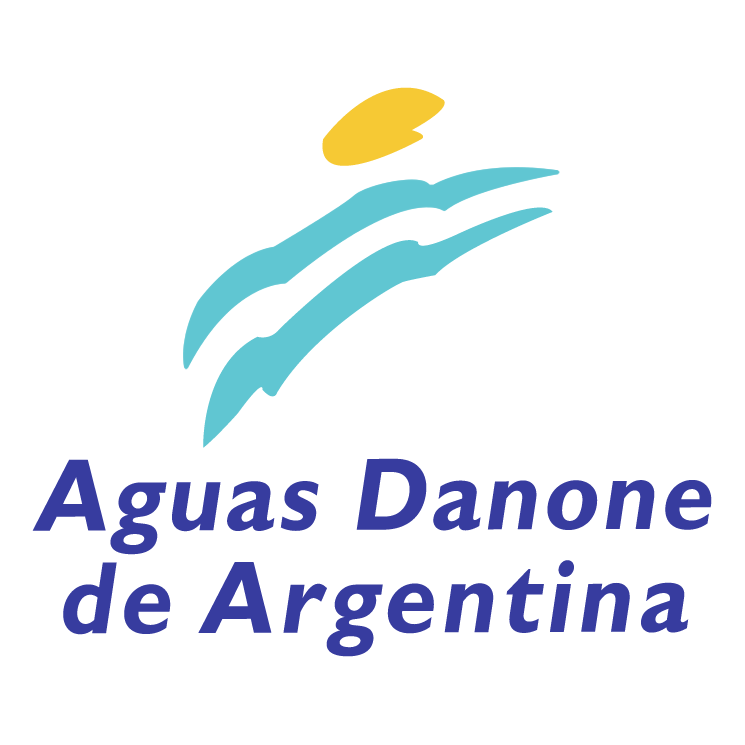 In doing so, Danone Aquas boosts its socially responsible image, supports the organisation and professionalization of the recycling industry in Argentina, and secures its rPET supply.